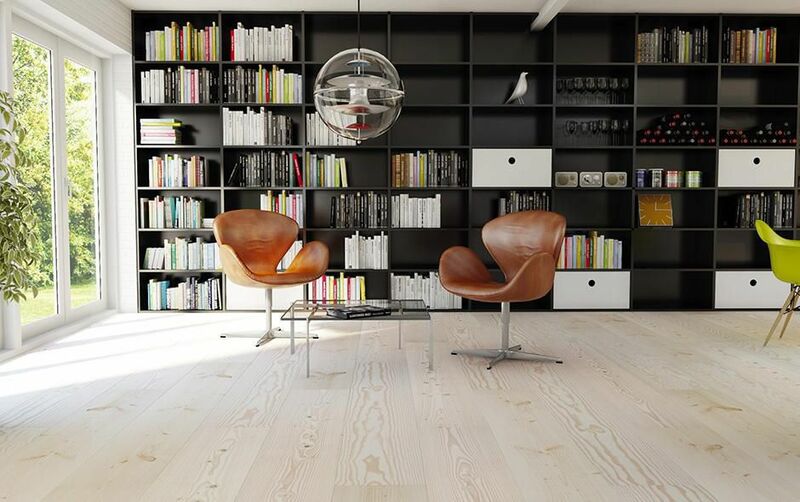 Our carefully selected spruce flooring is steeped in Nordic tradition. The beautiful graining and genuine wood character of the Douglas Spruce has been loved for generations. 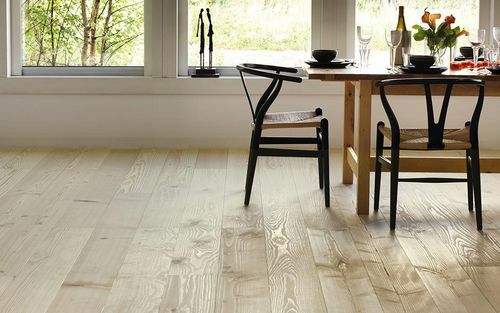 The Douglas Spruce's warm tone gives an expression of authenticity and tradition. Douglas-fir is one of the English common names for evergreen coniferous trees of the genus Pseudotsuga in the family Pinaceae. Other common names include Douglas tree, and Douglas Spruce. 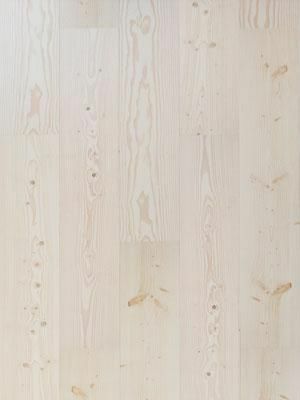 Douglas fir, Pseudotsuga menziesii, is grown in Sweden and Germany, but can also be found wild.